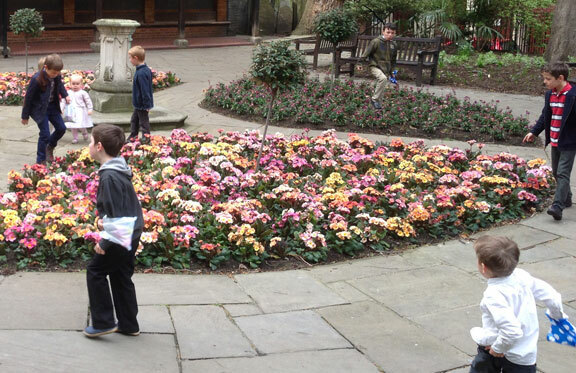 On Easter Sunday, after our morning service, 18 children enjoyed hunting for Easter eggs in Postman’s Park. 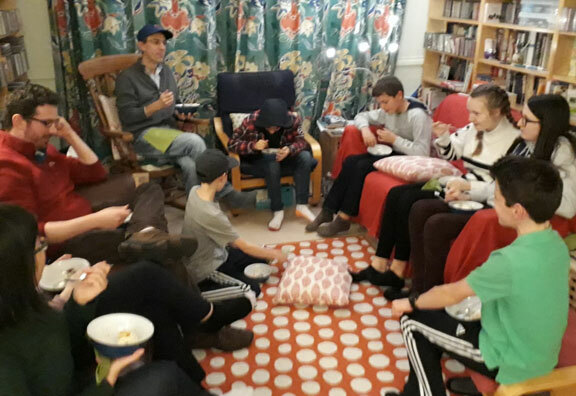 Some of our families were away on holiday, but it was great to have a couple of visitors from Canada and Scotland who joined in the fun. The kids were challenged to find 6 different types of egg, and the first to do so would win a larger golden egg. 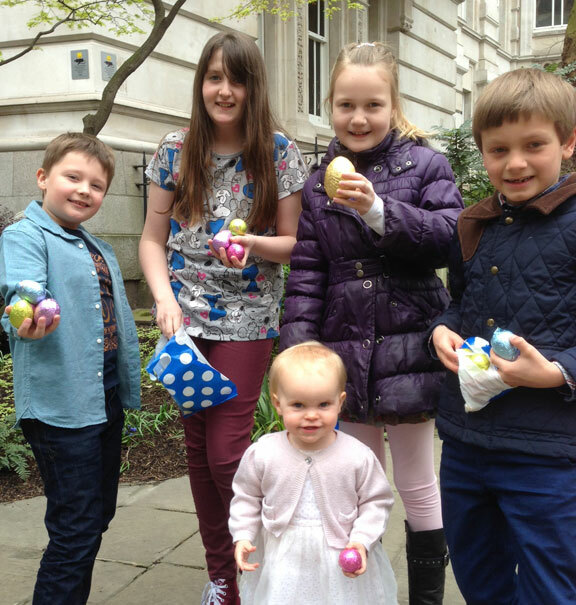 The prize was claimed within a few minutes, then everyone was free to try and find as many eggs as possible!